Let me know how she is when dried, I really loved the photo version. Mizzo81, wes, hairyman and 2 others like this. She has been roasted by my having the lights too close but is really making buds now. Have to thank Full Duplex for the great genetics. Iriee Vibez, DGrowgirl, wes and 6 others like this. wes, hairyman, davisgirl and 2 others like this. Iriee Vibez, wes, Dudeski and 1 other person like this. This girl was hungry and not getting enough. I dont use bottles and my soil mix was weak. It has shown me better ways to look at the plants. Getting food now though! I'm expecting another 35 to 40 days on this one. davisgirl, Iriee Vibez, bushmasterar15 and 3 others like this. wes Welcome to my grow! RivetGrrl, hairyman, davisgirl and 6 others like this. Looks like some scrumptious buds, Wes! A quick finisher too? Win win. 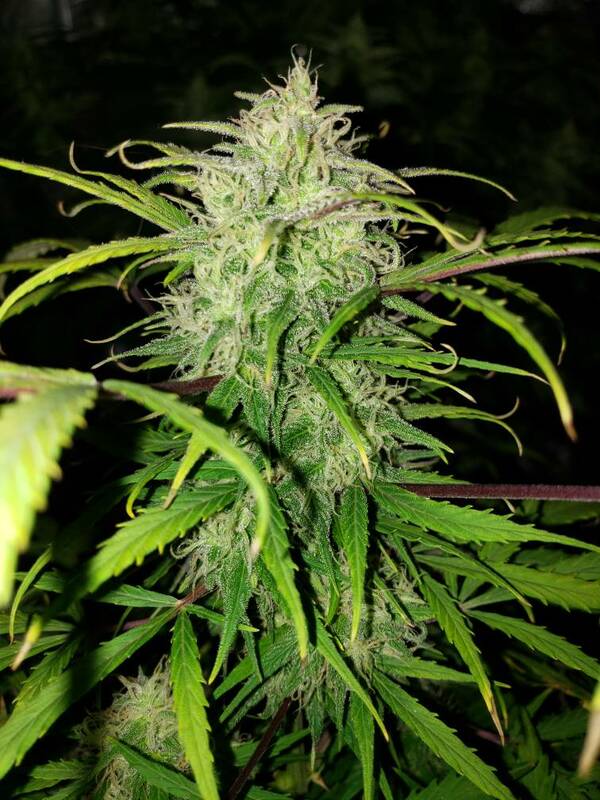 Great plant from a great grower. She's a beauty, Dudeski! A contender for sure! Nice job! 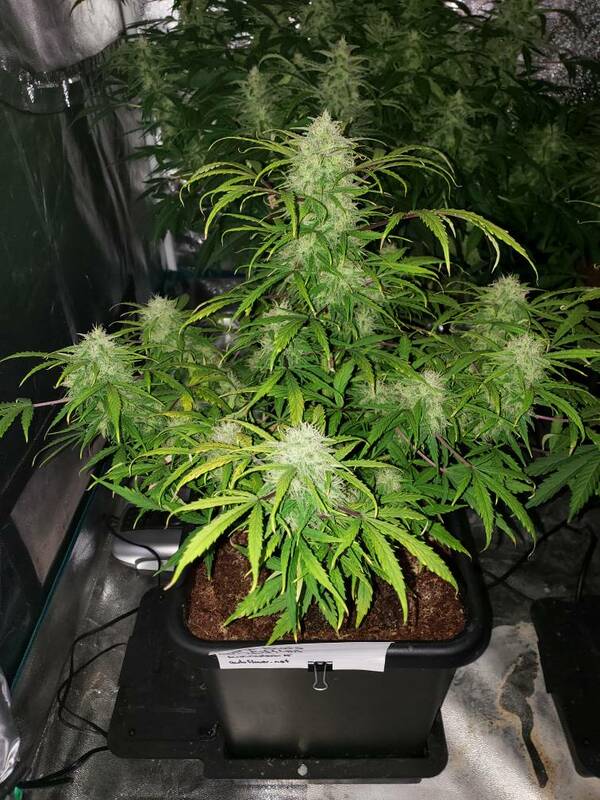 Fed 3 times, lst & leaf removal to open up buds to light. hairyman, davisgirl and E Grower like this.